The Pettisville community recycle center, located on Rd DE by the schools track, is maintained by the FFA and FFA Alumni. We try to keep it clean and sorted, but community members dropping off items are the most important part of this program. 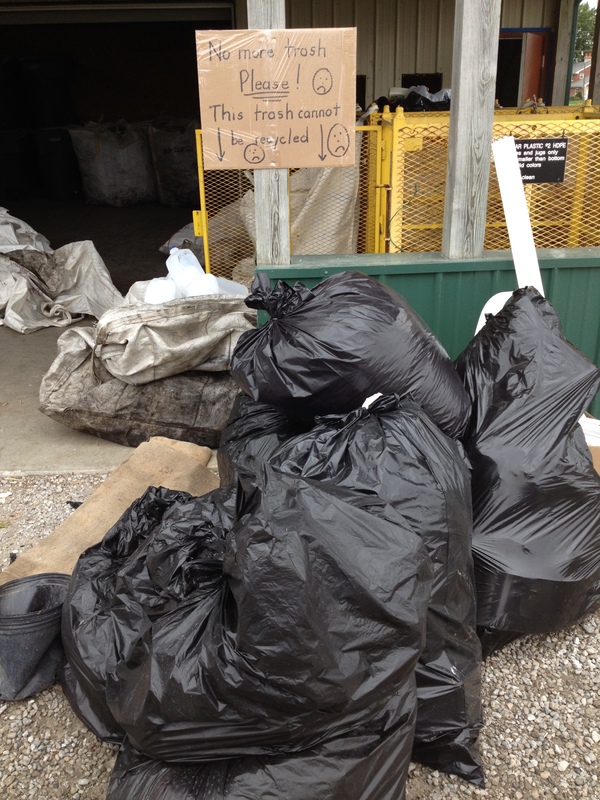 Please review the list of what we do and do not take and take care of your own trash. FFA members are on-site on the second Saturday morning from 8:30-11:00 am, give or take depending on work needed and this is a good time to get help with your load. Please do not drop your trash off at the recycling center! 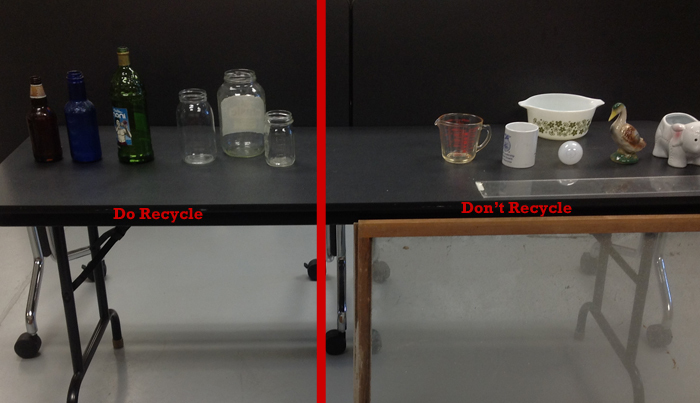 Please refer to the informational sheet below these pictures for a complete listing of what we do and do not recycle. Additionally during the 2nd Saturday of the month FFA members are at the center from about 9:00 to 11 so you can get help with large amounts of recyclable materials. If you have any questions please feel free to contact John Poulson.